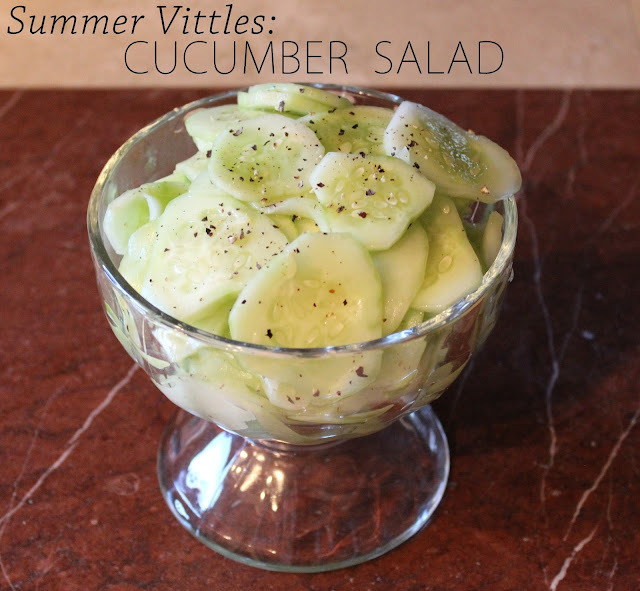 This is the last installment of Summer Vittles, and I have one of the best summer dishes around prepared for you. Southern Fried Chicken is a staple in the South. I feel like it is a right of passage; once you are married and on your own you must perfect the fry to "make it" as a good cook. I'm still trying recipes, but I don't know that they get much better than this. I found this one in an old issue of Cook's Country Magazine. Diane Unger spent loads of time, burnt batches, and science to perfect the brine, batter, and frying technique. 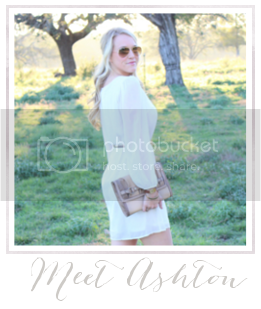 I followed her direction and it came out as perfection! 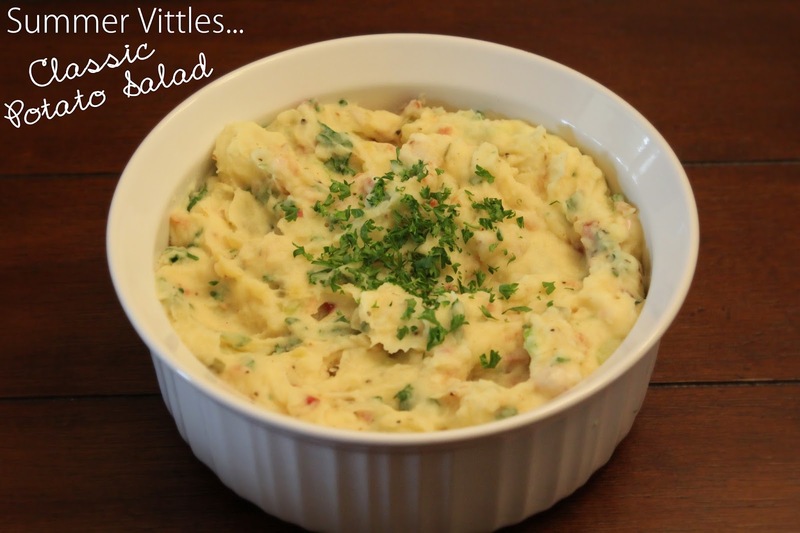 Aside from this classic main dish, I've included a few perfect sides and a dessert to finish off the best Labor Day Party menu. 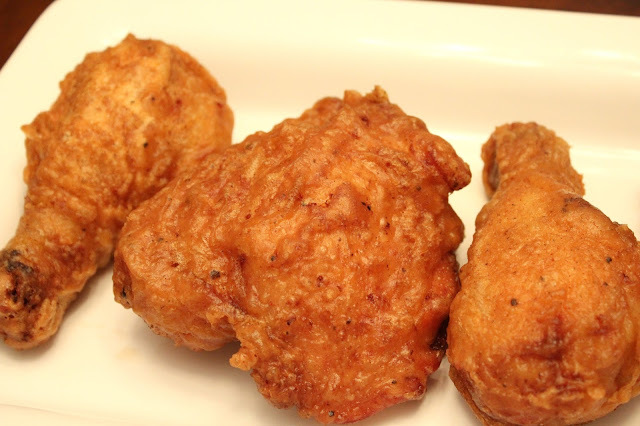 All summer you have been perfecting these; this fried chicken is the last step! Side note: If you are looking for a great food magazine subscription, Cook's Country is an amazing option. 1. 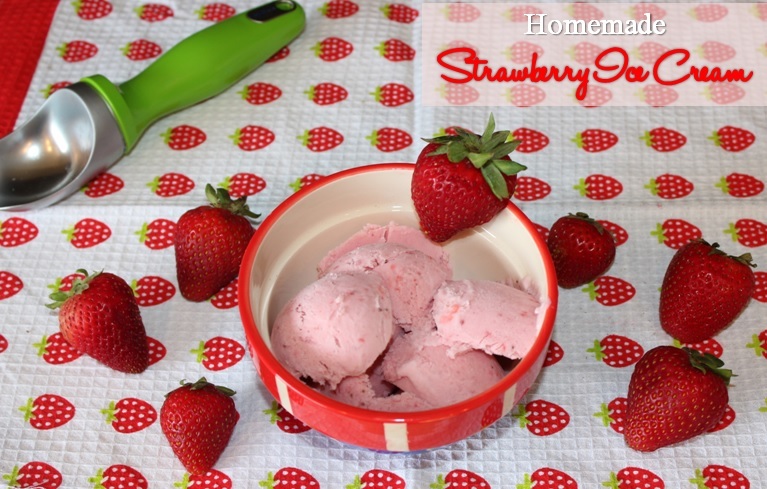 Make Brine: Whisk water, salt, and sugar in large bowl until sugar and salt dissolve. Add chicken and refrigerate for 30 minutes or up to 1 hour. 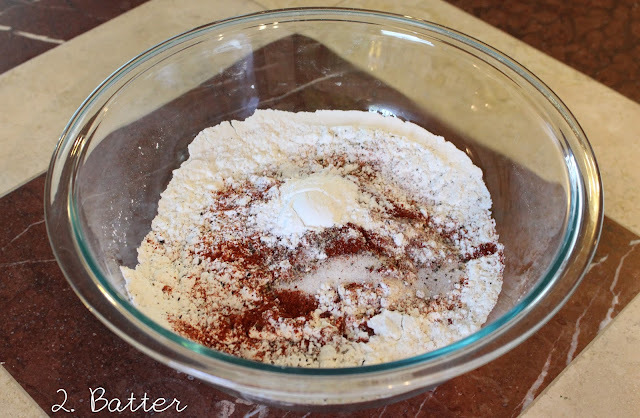 2.Make Batter: Whisk flour, corn-starch, pepper, paprika, cayenne, baking powder, salt, and water in large bowl until smooth. Refrigerate batter while chicken is brining. 3. 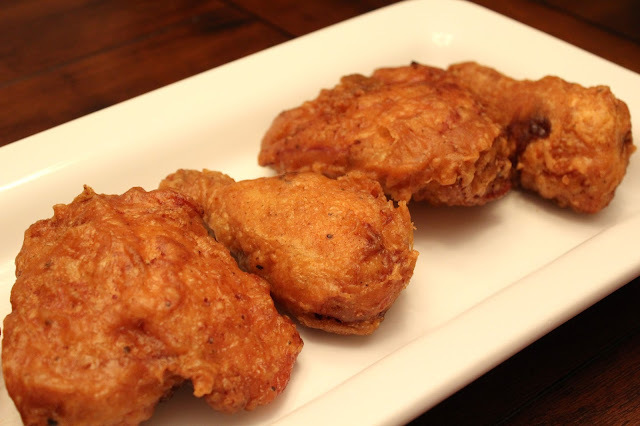 Fry Chicken: Heat oil in large Dutch Oven over medium-high heat to 350 degrees. We used a small fry daddy; it worked fine, but I know the dutch oven would have worked MUCH better! 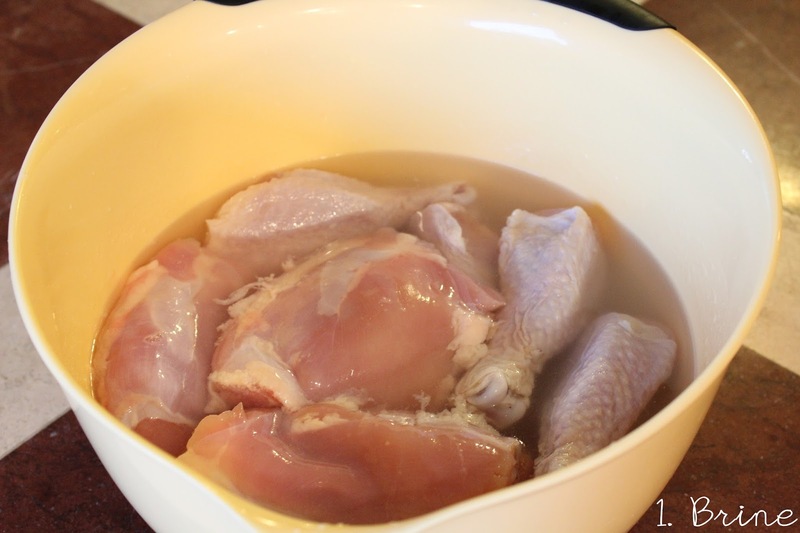 Remove chicken from refrigerator, pour off brine, and pat dry with paper towels. Rewhisk batter. Transfer half of chicken to batter. 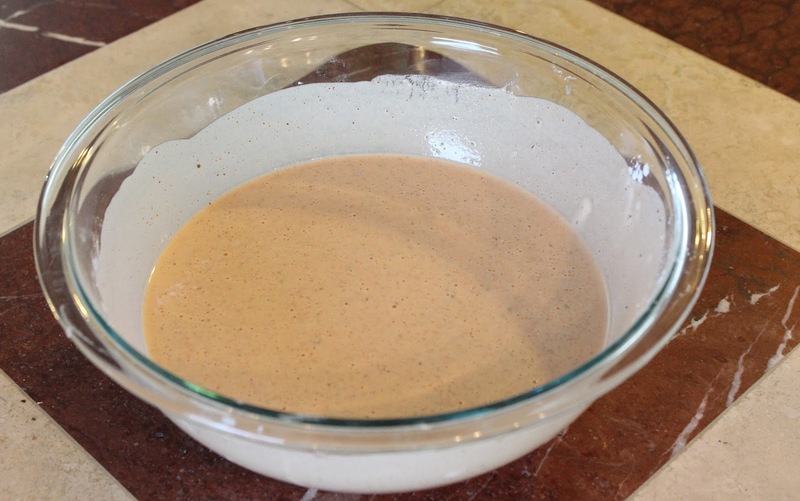 One piece at a time, remove chicken from batter (allowing excess to drip back into bowl) and transfer to oil. 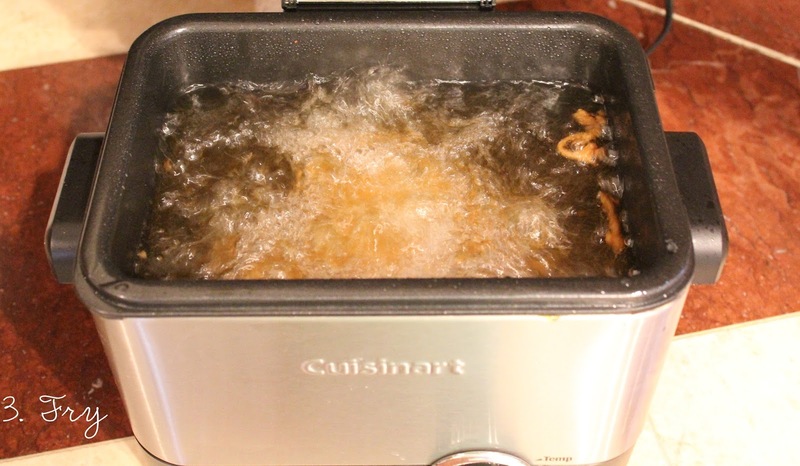 Fry chicken, adjusting burner as necessary to maintain oil temperature between 300 and 325 degrees, until deep golden brown and white meat registers 160-175 degrees(if dark meat). This should take 12-15 minutes. Drain chicken on wire rack set inside rimmed baking sheet. Bring oil back to 350 degrees and repeat with remaining chicken. So invite people over, or just plan a feast for yourself; this menu won't disappoint! Cheers to the last bits of Summer! 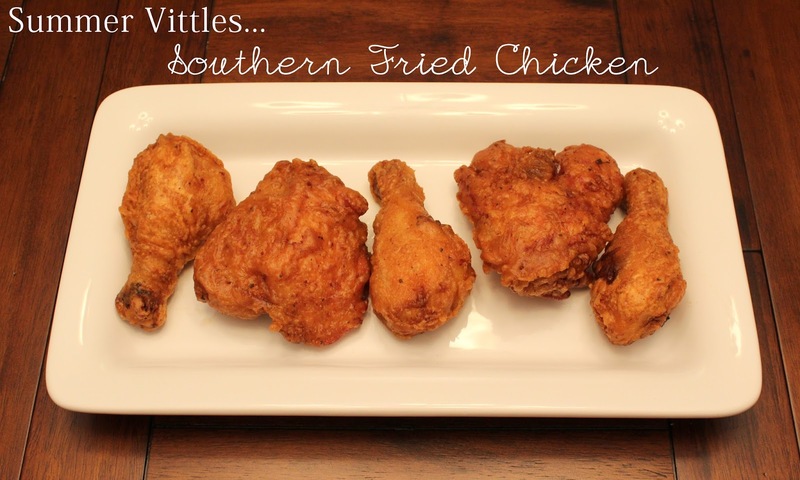 I have never made fried chicken but yours looks and sounds amazing!